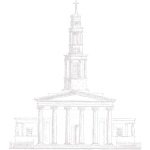 The first organ in St Pancras Church was a 3 manual instrument by John Gray. 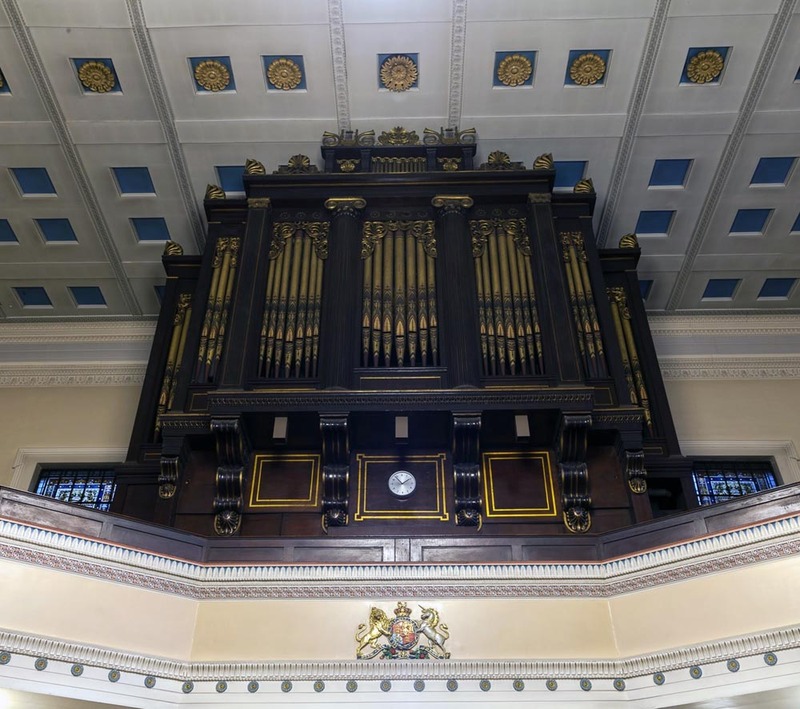 The present organ was originally built by Gray and Davison in 1856 for the New Music Hall in Birmingham. When this failed in 1864, the Church Trustees purchased the organ for £400. It was rebuilt to the specification of Henry Smart, the well known hymn writer. He was persuaded to become an organist at the church, where he remained until his death in 1879. 1,000 new pipes and a solo organ were added in 1884 and in 1910 an electric blower replaced the five manual blowers. 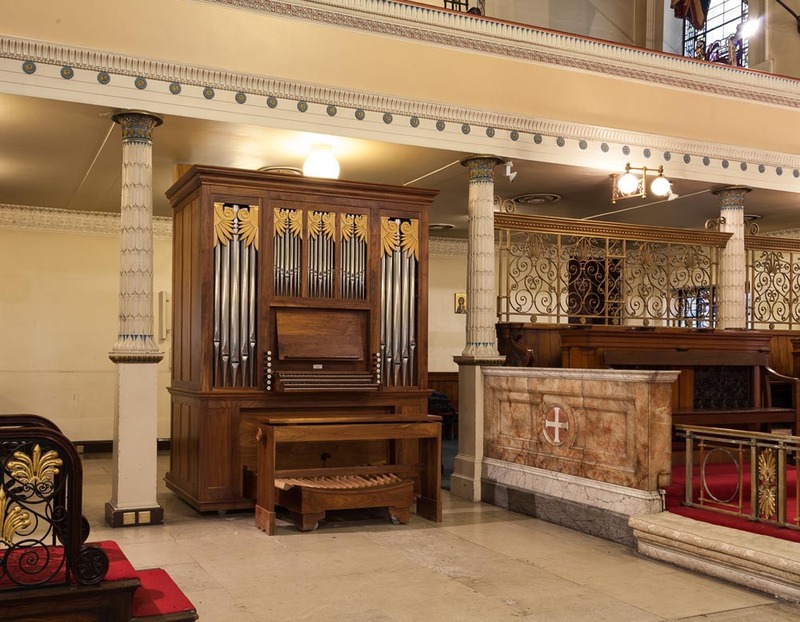 Following the restoration of the church in 1954, N P Mander converted the organ from 4 to 3 manuals with 54 speaking stops, taking care to retain the fine original flue work. The console was moved to its present position in 1962 and further repairs were made in 1980. The church also has a newer 2-manual Peter collins organ, which can be used as a continuo instrument for Baroque ensembles.